I don’t know who said it first, but the answer is simple: tension on every page. Actually accomplishing this is hard. Last week, I finished up the Hunger Games trilogy. Suzanne Collins is a master at creating tension and conflict. Every page is filled with unanswered questions, raising the stakes for her characters, and overall, the feeling of building toward some overarching conflict. Writers can learn a lot from the way she writes books. 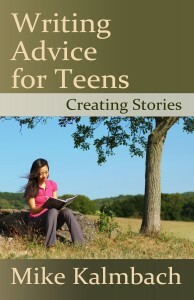 Not only is the story enjoyable, but Collins helps her characters connect with readers. Katniss and the other players in the Hunger Games feel real. So what makes this hard? The room was tense. Everyone was pretty nervous. Do you feel the tension? If you’re like most readers, you don’t. The sample is too vague. How was the room tense? Why was everyone nervous? Without feeling the tension ourselves, the story feels like it lacks focus. The front door slammed against the wall. Alan gripped his gun. This is it, he thought. Now I will either live or die. While this example isn’t perfect, it shows the mindset of the character. It makes the story personal. As the reader, we understand that Alan is at a turning point. We don’t yet know why Alan is in this life-or-death situation. Somehow he’s found himself on the wrong side of the law. Or maybe someone’s impersonating the police. Making the story personal adds tension. Instead of trying to describe how everyone’s feeling, focus on one character. 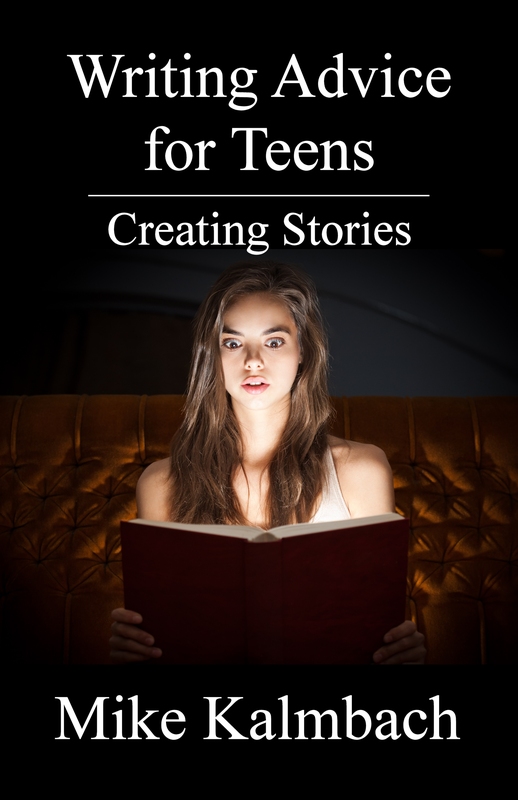 Let your readers experience the story through that character’s eyes. Tension comes by making a story personal. Do you have to throw a gun into a situation to make it tense? Of course not. Another word for tension is “anticipation”. Make the reader expect that something’s going to happen. I gazed fondly into Adam’s eyes. I put my hand on his, and leaned forward expectantly. Expecting a kiss adds tension. Expecting a breakup adds more. 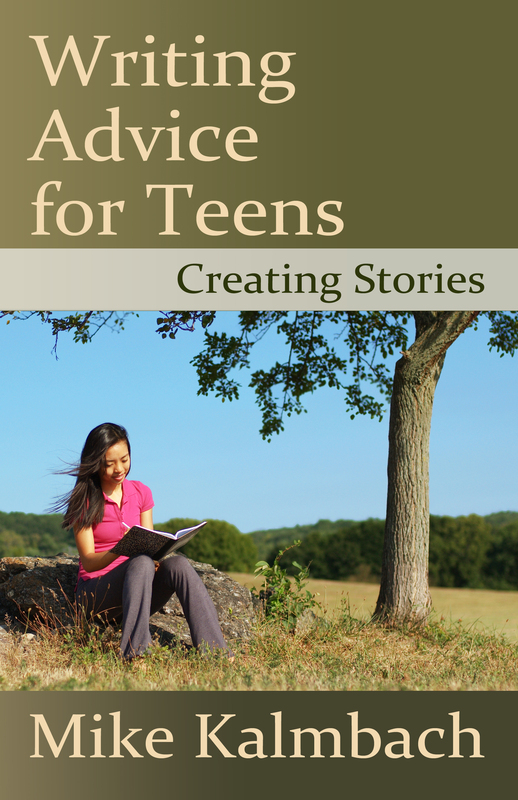 Add tension to your story, and your readers won’t want to put your book down. Keep writing! What other ways can you think of to add tension to a story? Share your knowledge in the comments!